Well I’ve moved and it’s all very exciting. However, I either can’t find anything or I’ve left whatever it is I need in Cornwall. In the general chaos I’ve pretty much been living on toast. 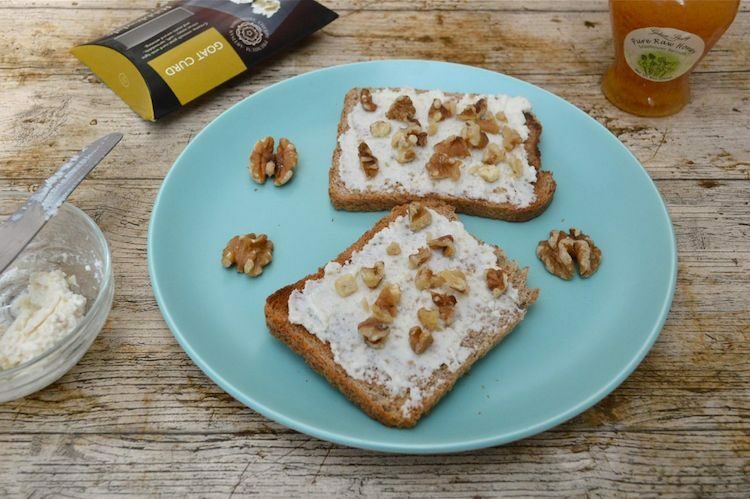 This recipe for curd cheese, honey & walnuts on rye from Wild Honey & Rye by Ren Behan has revolutionised my toast eating.